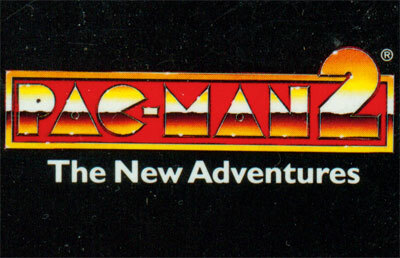 Join Pac-Man in a side scrolling adventure where you must guide him through Pac-Land, solving puzzles and finding objects in order to defeat the evil Ghost Witch of Nentor. You don't control Pac-Man himself, as you must show him where to go and what to look for, while using the slingshot to knock over and find items or open doors and defeat bad guys before Pac-Man bumps into them. You can collect items you find along the paths from Pac-Man's house in the inventory and use them for a later day.